 On Indonesia’s fabled Island of the Gods, only our spectacular sweep of beach is blessed with the natural luxuries of panoramic Indian Ocean views and sprawling tropical gardens under soaring, lush coconut palms, as well as gourmet catering from our award winning kitchen and five star service to exceed your needs. Those who prefer a more intimate but no less visually striking environment may wish to convene their wedding or special event at The Beach House, our one of a kind contemporary castle in the sand. 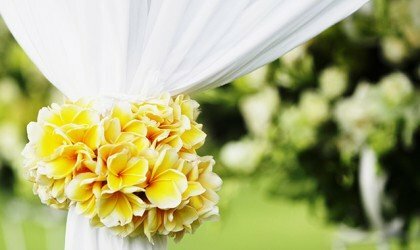 For further enquiries on weddings and special occasion at The Legian Bali and The Club at The Legian Bali, please complete the event enquiry form seen below. 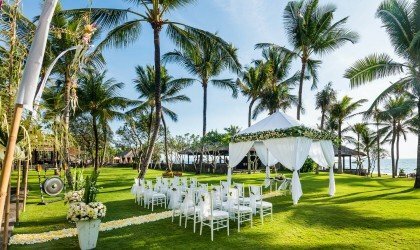 The Legian Bali’s exceptional location lends itself to almost any kind of wedding from intimate affairs to grand bashes, as well as memorable events to mark any special occasion. We invite you to work with our dedicated events team to create something entirely unexpected or to customize one of our most popular wedding packages. 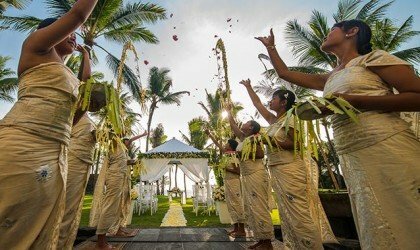 Even our most modern couples like to marry a bit of Balinese tradition with the chicest, contemporary nuptials. Our dedicated events team creates your one-of-a-kind wedding then manages every last detail to exceed your special day’s dreams. Does your dream wedding look like this spectacular sweep of beach blessed with sapphire blue sea views, that first kiss under soaring coconut palms?